We Did It: $50K for Tahirih Justice Center! “You helped us raise $50,000 for courageous women and children fleeing human rights abuses! That’s right, because of your votes, we won the DVF People’s Voice Award. As the awardee, I’m invited to share Tahirih’s work with the attendees at the DVF Award Ceremony at the Women in the World Summit on March 9, 2012, where Oprah Winfrey and others will be attending, creating another wonderful opportunity to share Tahirih’s work with a wider audience. 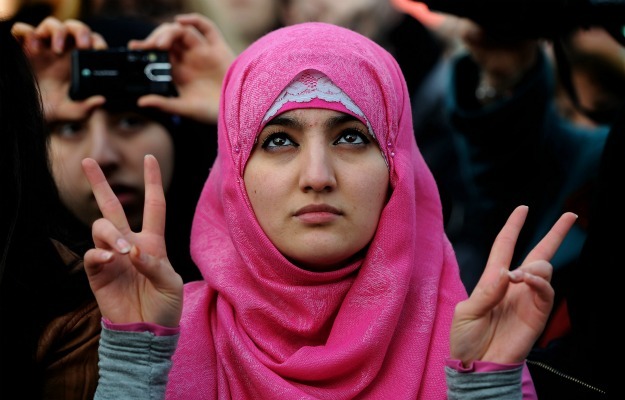 Be the Change: Help Tahirih Win $50K! 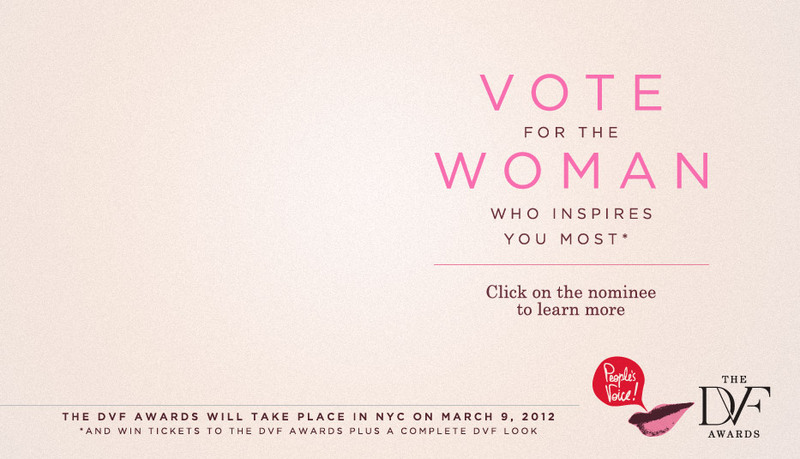 Today is the last day to vote in the DVF Awards, “created in 2010 by Diane von Furstenberg and The Diller-von Furstenberg Family Foundation to recognize and support women who are using their resources, commitment and visibility to transform the lives of other women.” Layli Miller-Muro of Tahirih Justice Center is one of the 4 candidates for this year’s People’s Voice Award, with a prize of $50,000. Click here to vote!